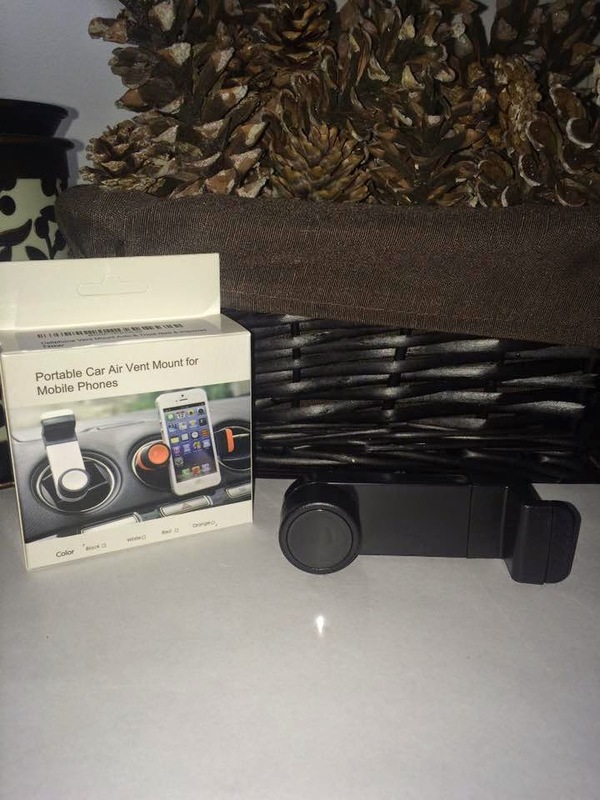 Cell Phone Holder Vent Mount Cradle for ​Cars & Trucks works great For all iPhones 6/5s/5/4s/4, ​Universal For ​​Smartphones ​Samsung Galaxy ​S6/​S5/S4/S3, Samsung Galaxy Note 4/3/2, HTC One, Nexus 4, Lg Nexus 4, Nokia Lumia 920 Keeps phone safe and at eye level and also keeps the window free from obstruction so you have great visibility for hands free driving.Keeps you phone cool in the summer months and always with in reach. The Dash Mate has a lifetime warranty so you can expect a great customer experience. We offer free shipping in the United states and will be expanding internationally as well. 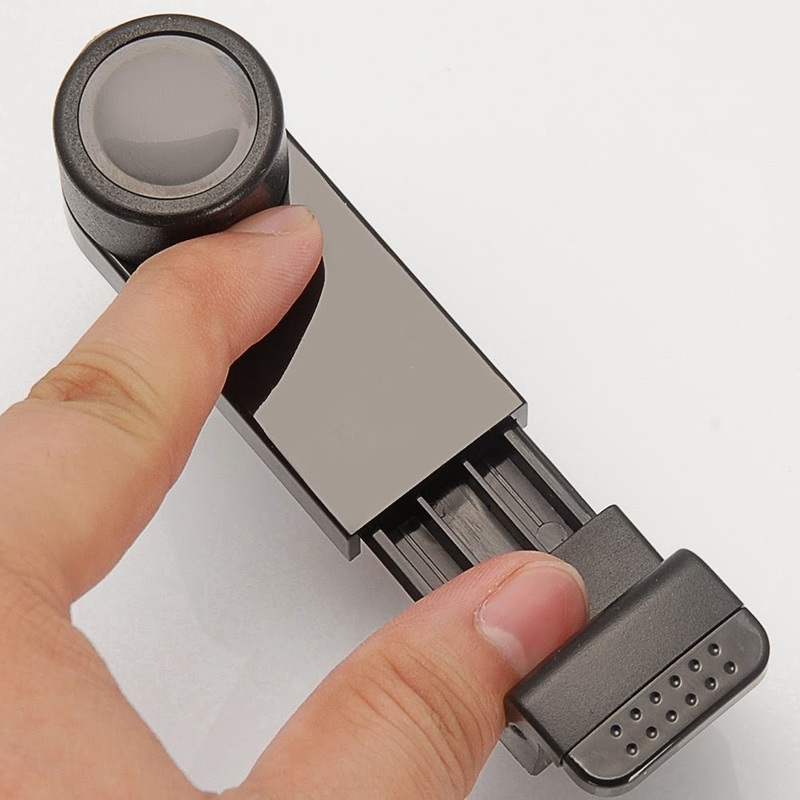 This device is small enough to fit in your pocket while traveling or just going to the store so it's both practical and convenient and it fits most cars and trucks. 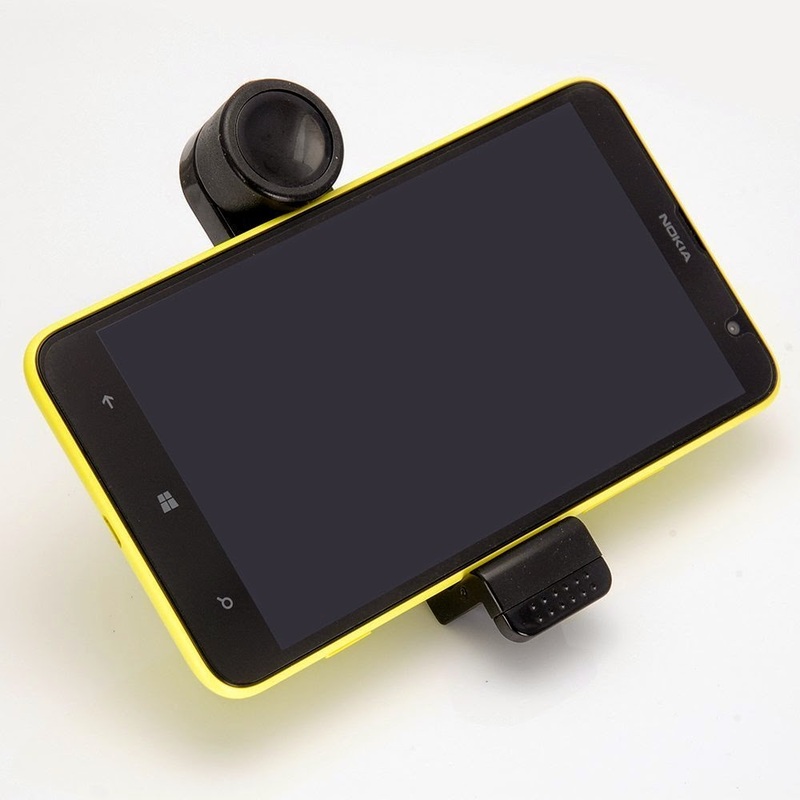 All cell phones and GPS's from 2 inches up to 3.5 inches wide will work great with this mount. POCKET SIZED / 2 DAY SHIPPING Prime From"Cjs savings" US. & Weighs only 1 ounce and is small enough to fit in your pocket so you can keep it with you. VENT VERSATILITY - Our patent-pending design uses a rotating clip that securely mounts onto any vent (horizontal, vertical, and angled). 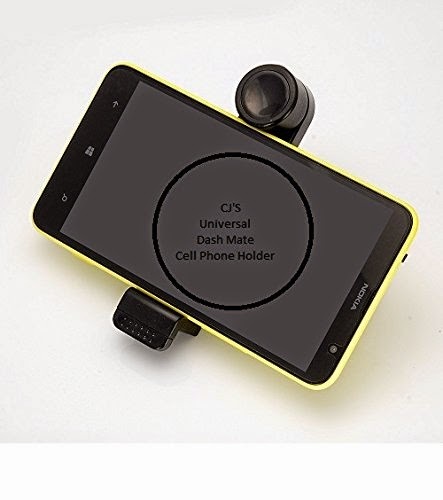 Has a STEADY GRIP - Keep your smartphone in sight at eye level and ready for GPS directions, streaming music, and hands-free calls. You will love it. FITS SCREENS UP TO 6" (DIAGONAL) - This Vent Mount has a spring loaded expandable jaw which securely holds smartphones with up to 6.3 inch screens, as well as larger gear, such as Mophie® battery cases. Use As A TRAVEL STAND - Insert any card from your wallet into the rotating clip, and transforms into the ultimate hands-free stand. 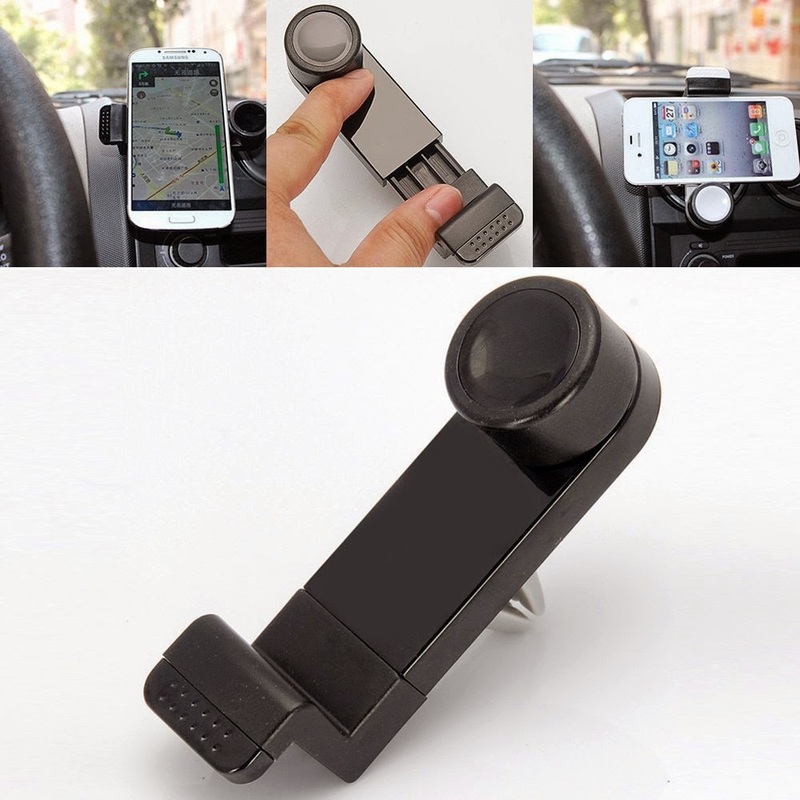 I have several of these type of cell phone holders for vehicles but NOT like this one! 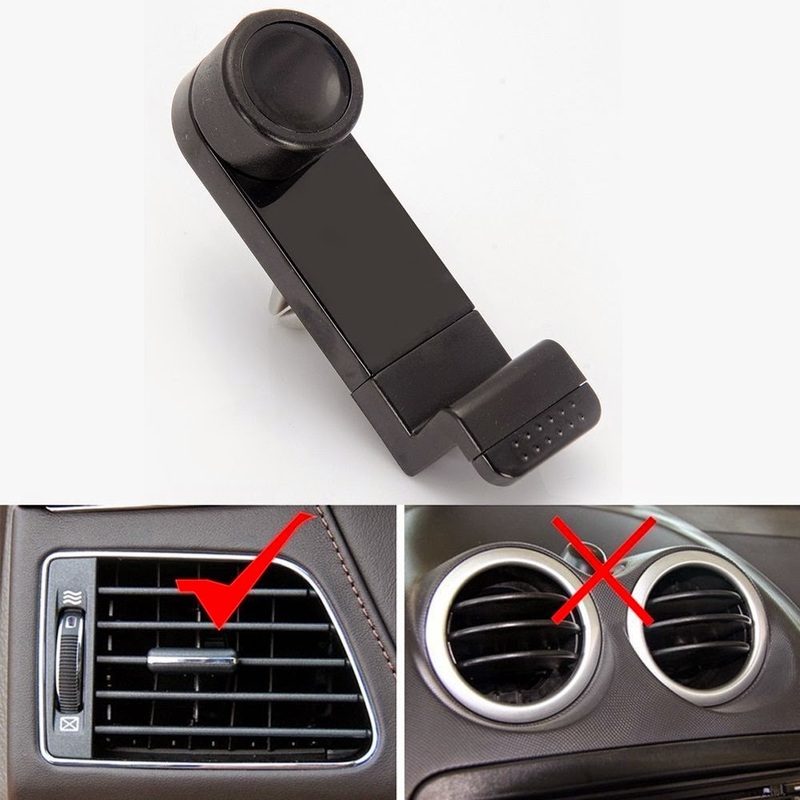 It is very simple and small, no parts to put together or lose and its not bulky and it fits right where you put it on your vehicles air vent. My daughters iPhone fits nicely in the device and it great for when we have the GPS on. I like this very much! In this case, simple is much better! You did a great review and I appreciate you bringing out the great points about this product. I would love one of these for my daughter! Great review!